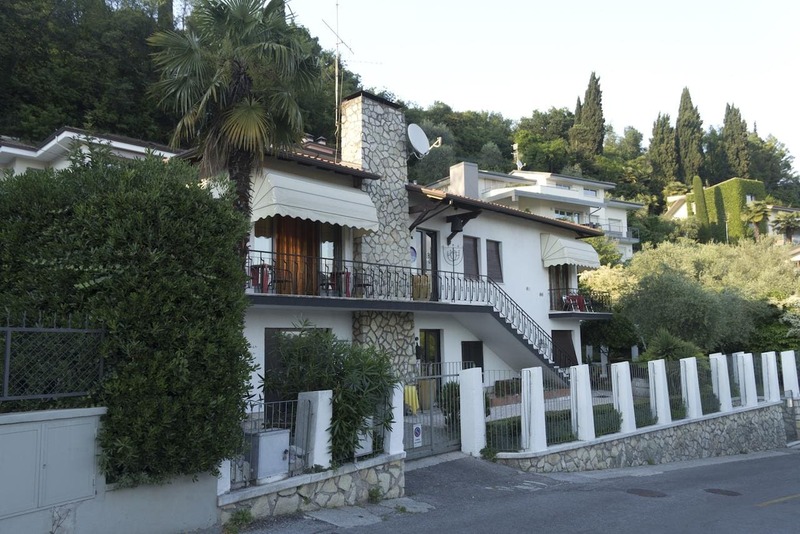 Just a 5-minute walk from Lake Garda, Villa De Ros is located in the historic centre of Salò. Set in an elegant villa from the 1950s, the property offers free WiFi and free parking. Spacious rooms feature a flat-screen TV and parquet floors. Each has a private bathroom with hairdryer, while some also have a balcony and lake views. Guests can relax in the garden. A typical Italian breakfast is served daily in the breakfast room.